Since the discovery of their existence, MUTANTs have dominated gyms across the planet and become a new species of humanity. But that dominance hasn't come without some setbacks. Their daily battle with the iron is a long one, so long that some days it feels like the iron is winning. Sensing this, our lab professors have developed a new serum that will inject the MUTANTs with new-found intensity and energy that will push them beyond all previous limits. 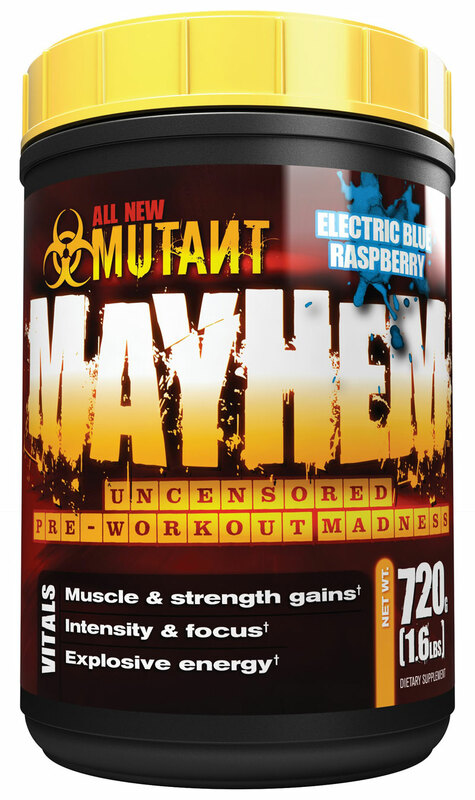 What is created is new MUTANT MAYHEM, a Super Concentrated Pre-Workout Serum, that was formulated to take your workouts outside the realm of humanity and into the freak zone! 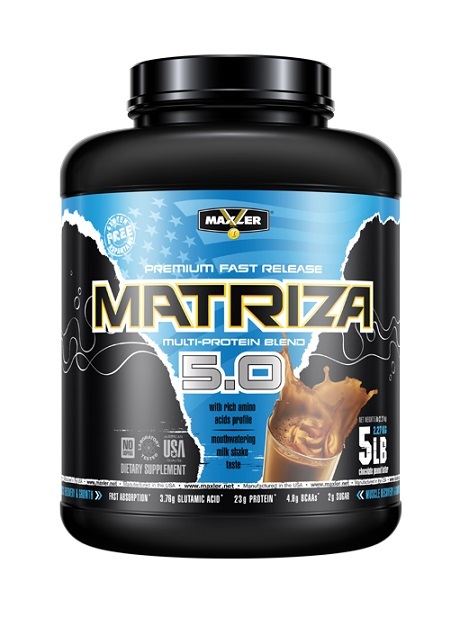 New MUTANT MAYHEM was created with the most powerful energy stimulants and musclebuilding ingredients known to bodybuilding. Formulated to give you insane energy and intense pumps, MAYHEM is what you'll unchain in the gym after just one super concentrated dose. Just one serving is guaranteed to turn your battle with the iron into a scene from an insane asylum! 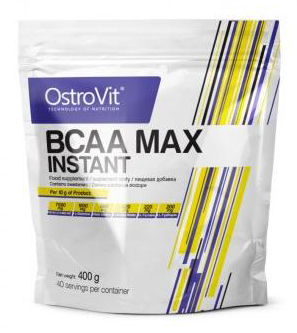 * Feel instant results – potent formula that works fast! 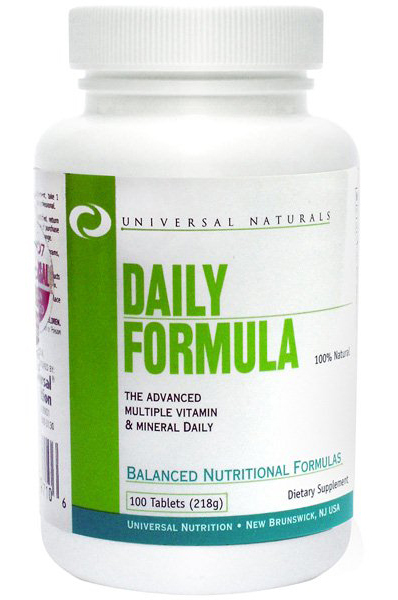 Use on training days only: This is an extremely powerful workout serum that is to be consumed on workout days only. 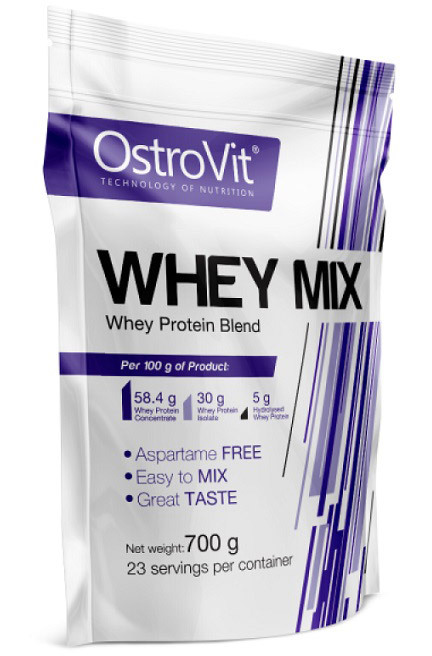 Do not use if you are not accustomed to using high intensity supplements. Read, understand and follow all instructions before using. Take 1 serving (1 scoop) with 6-8 ounces of cold water or beverage 15-30 minutes prior to training. Avoid eating food or drinking a protein shake within an hour after consuming. Do NOT take more than the recommended serving! Note: To avoid sleeplessness, do not take within 4 hours of bedtime. Taking with food or on a full stomach will reduce the effects of this product. 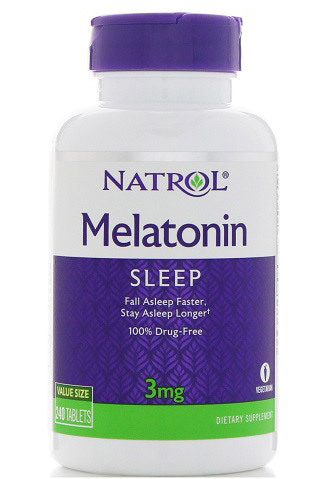 Many individuals may notice the initial energy, mental focus, and volumizing effects within 5-15 minutes of consumption. These effects tend to become progressively more pronounced every few minutes thereafter. Others may begin to notice initial signs within 30-45 minutes of ingestion.